In 2015, new passenger vehicle registrations in the Europe increased by 9.2% to 14.2 million cars. Car sales increased in almost all European countries. In December 2015, the European Union and EFTA countries had the 28th consecutive month of increases in car sales with car sales in 2015 the highest in five years. New passenger vehicle registrations in the European Union (EU) and EFTA countries increased by 9.2% in 2015 to 14,202,024 cars – nearly 1.2 million more cars than in 2014. This was the best total since 2010 but still lower than before the financial crisis. The upward trend in car sales in Europe started in the second half of 2013 with December 2015 the 28th consecutive month of increases. Growth in car sales has become stronger in recent months with the outlook for 2016 generally positive. ACEA figures exclude the small Maltese market. New passenger vehicle registrations increased in 2015 in all but two European Union countries. Only the small Estonian and Luxembourg markets contracted slightly. The three largest European countries – Germany, Britain and France – all registered growth but slower than the broader market. Car sales in Italy increased by a strong 16% while car sales in Spain increased by a fifth to just over a million vehicles. Italy contributed the largest volume increase – over 200,000 more cars than in 2014. The strongest growth was in the small Icelandic and Irish markets. Car sales in Portugal and Cyprus were up by a quarter while the Czech and Spanish markets grew by a fifth. 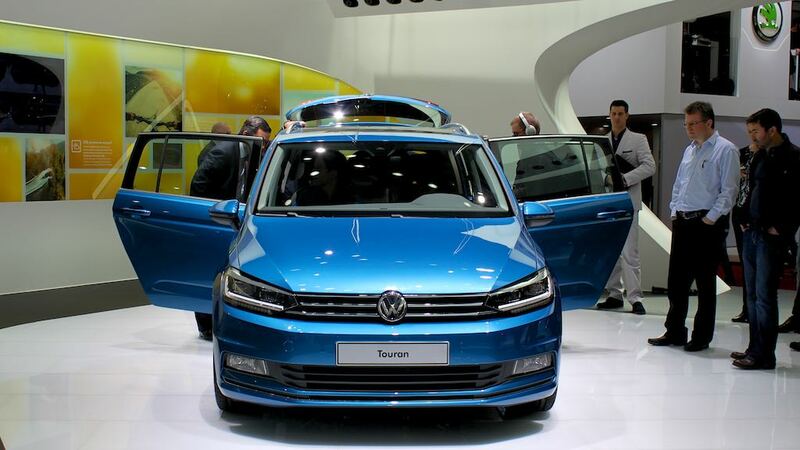 Volkswagen remained the largest carmaker in Europe in 2015 with the VW Golf Europe’s favorite car model.